North Ogden Arts Festival on Saturday, August 25, 2012. It goes from 9:30 am to 5:30 pm at North Ogden Park, 2750 N. 600 E.
The museum booth will be near the north entrance to the park. 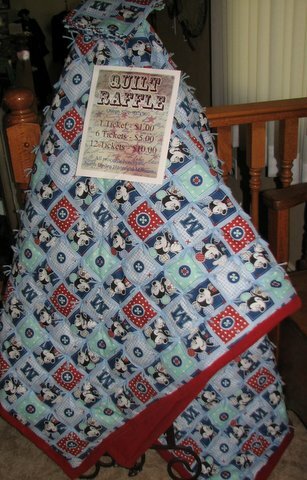 This will be your last chance to enter our quilt raffle for a queen size home made quilt! 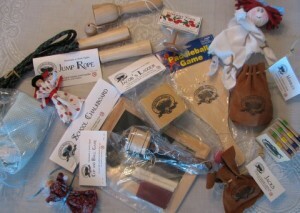 We will also have heritage toys and history books for sale.